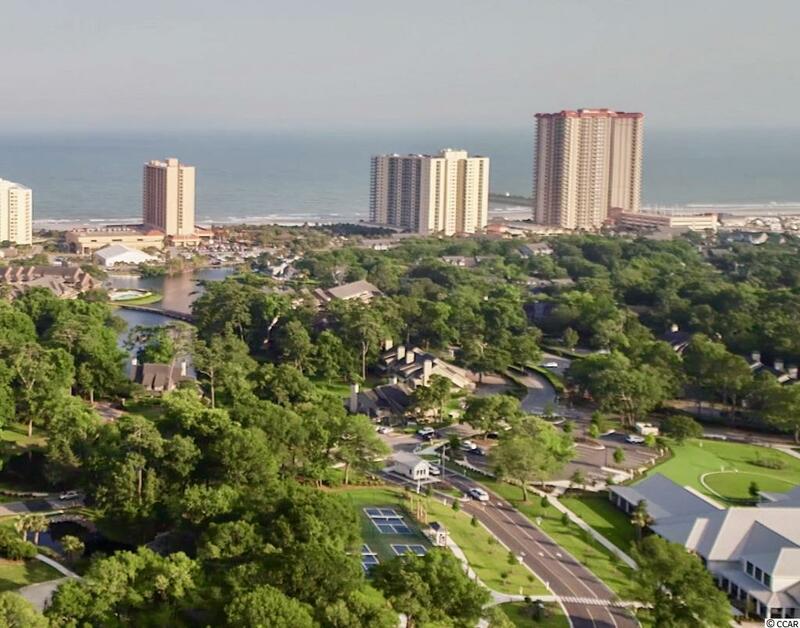 Enjoy great ocean views from this large 3 bedroom condominium with lock-out feature in Kingston Plantation's Brighton Tower. Great for investment, 2nd home or full time residence. 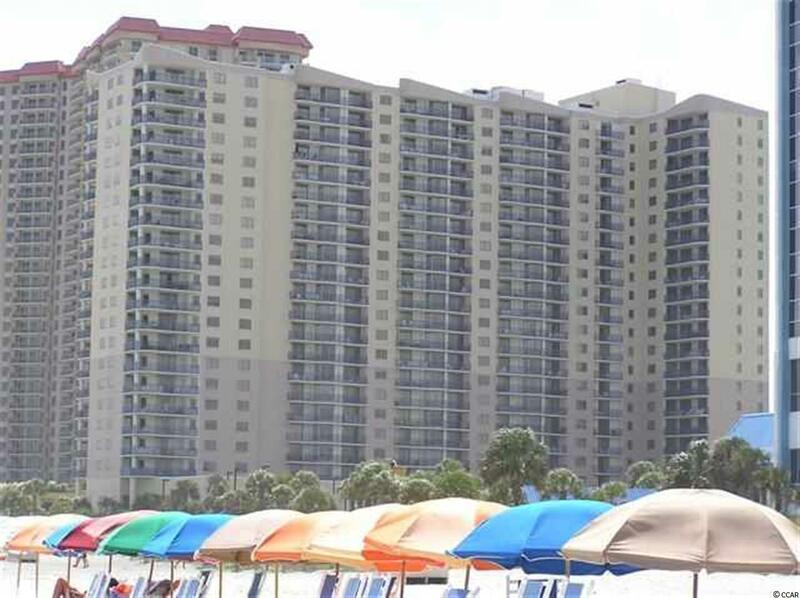 The Embassy Suites hotel will rent the condo for you as a 3 bedroom or a 2 bedroom with an efficiency that can be rented separately generating significant rental income. The kitchen has granite counters and tile floor with a tray ceiling and breakfast bar with ocean view. The master bath has both a garden tub and shower as well as double vanity with marble tops. 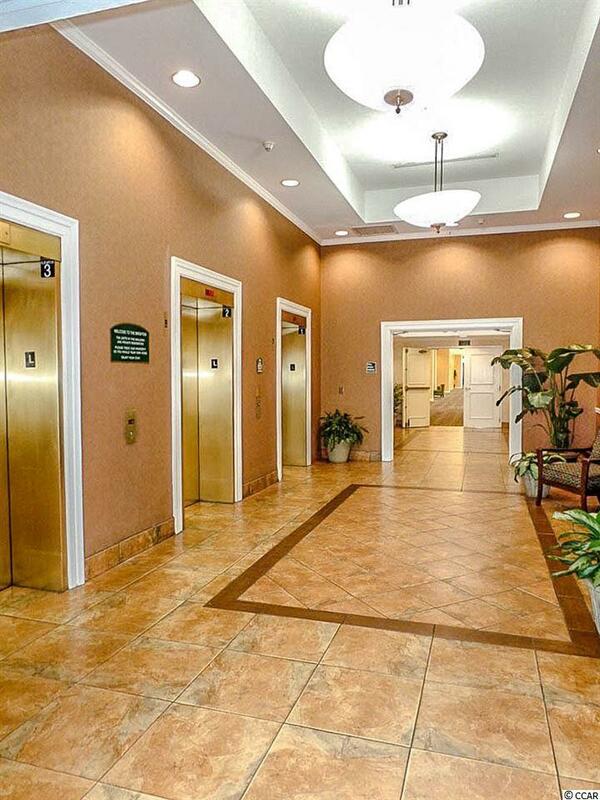 There is an entrance foyer with tray ceiling and marble floors leading to the living room and dining room combo. The master bedroom has a king size bed and a large private bathroom as well as the third bedroom with a galley kitchen and bathroom with shower and tub. A must see, this is one of the premium condos on Kingston Plantation. There is also a full size washer and dryer. 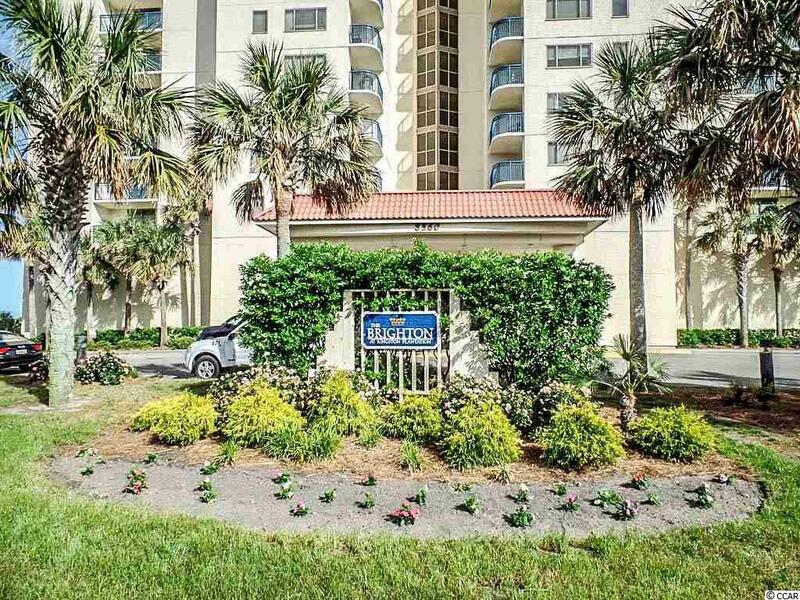 There are spectacular ocean views and sunsets from this south eastern facing condo. A must see!